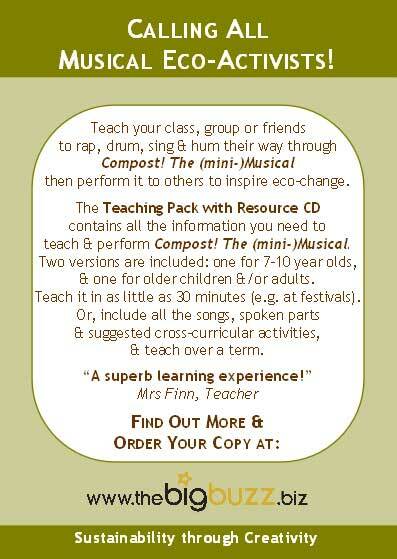 To mark Compost Awareness Week next week, I am launching the long-awaited Teaching Pack for ‘Compost! 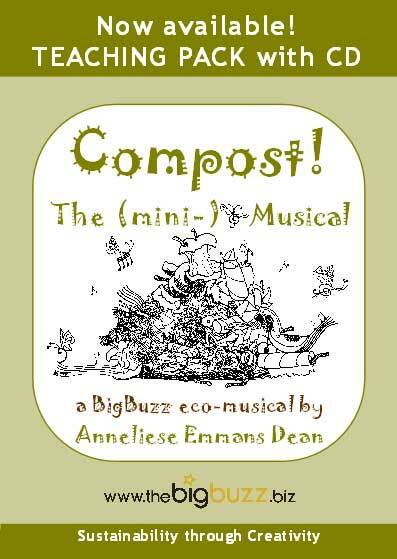 The (mini-)Musical‘, my fun BigBuzz eco-musical, which can be easily learned and performed – indoors or out – by children and adults alike. 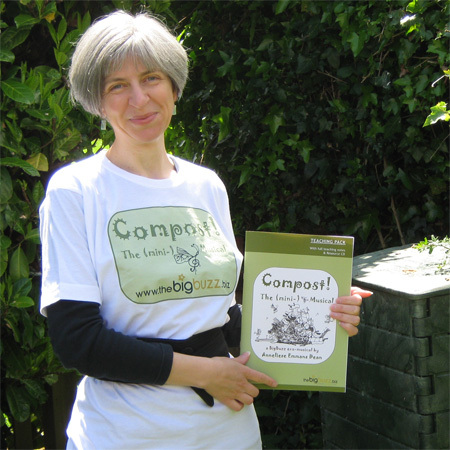 Next The new Poet Laureate – and me!